Electronic Commerce and Internet Law in Canada, CCH Canadian Ltd., 2004 (with Michael Deturbide). This book is the first (and only) Canadian treatise on e-commerce and internet law. It covers a range of topics which include electronic contracts, online consumer protection, data protection and privacy, internet domain names and trademark law, copyright law and the internet, software and e-business patents, the regulation of online speech, and jurisdiction and the internet. Since it was published in 2004, much has changed in this area of law. We are currently working on a second edition of the book, which we hope will be published in 2012. 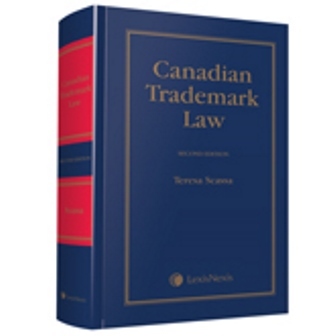 Canadian Trademark Law, LexisNexis (Butterworths) Canada, Inc., 2010. This book is a treatise on Canadian trademark law. While a primary focus of the book is necessarily the Trade-marks Act, a number of other statutes are considered, as well as the extensive body of common law relating to trademarks. 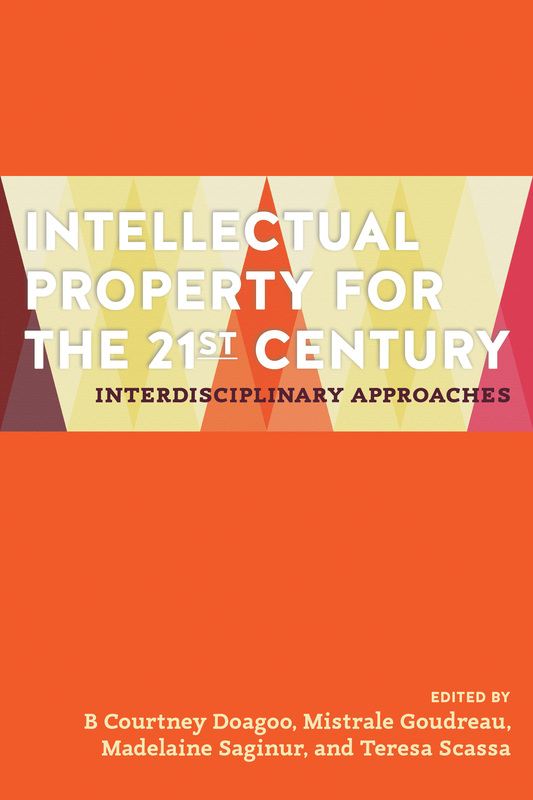 The book aims to provide a solid grounding in the basic principles of trademark law, while at the same time exploring some of the contemporary challenges in this area of law. These challenges are brought about by the international movement towards harmonization of norms and procedures, as well as phenomena such as the internet and electronic commerce, the growing problem of counterfeiting, and the use of trademarks in critical and parodic expression.